For personal art! Swamped w freelance and contract work. But there's ALWAYS time in meetings. 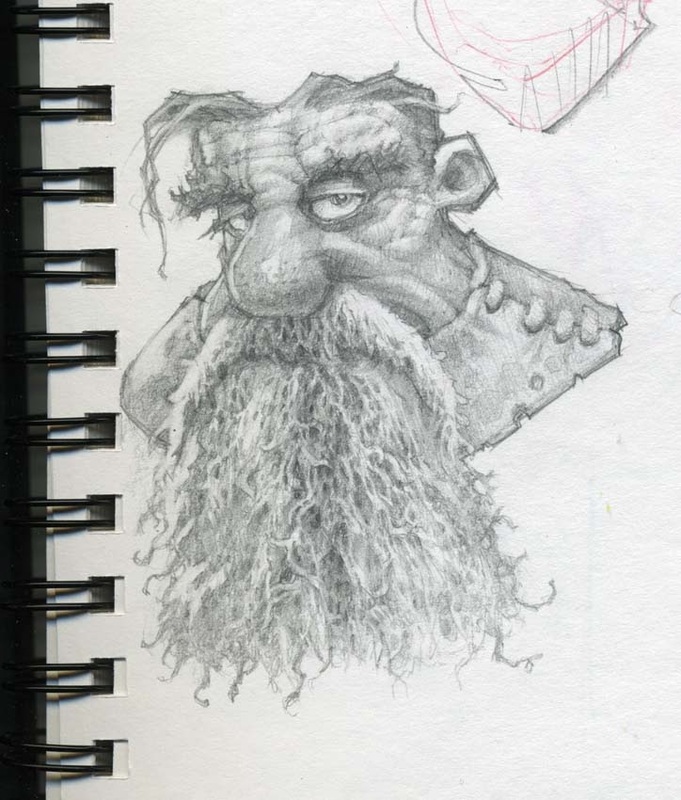 My level of boredom can often be tracked by any particular OCD noodling that shows up in the sketches.